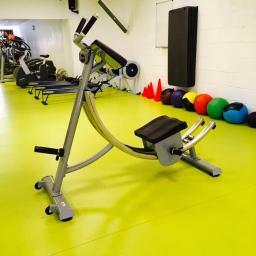 We have invested in some of the best weight and functional training equipment. We will operate as an old school type gym where every member counts and they are not just another number, as with so many corporate gyms. 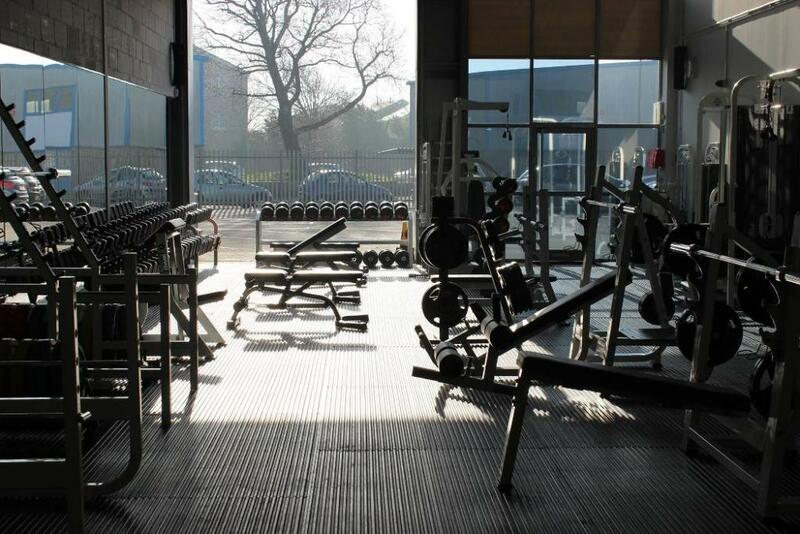 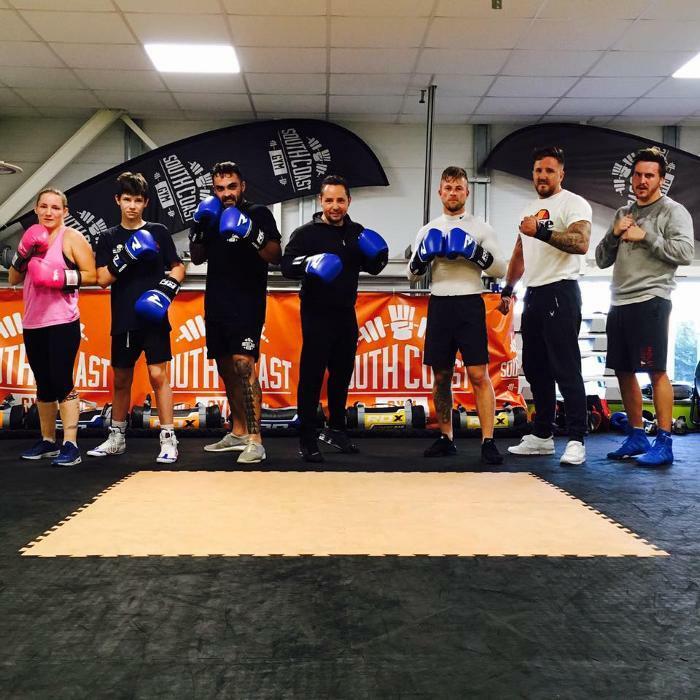 Our aim is to give the best training and training facilities within the local area all at an affordable price.